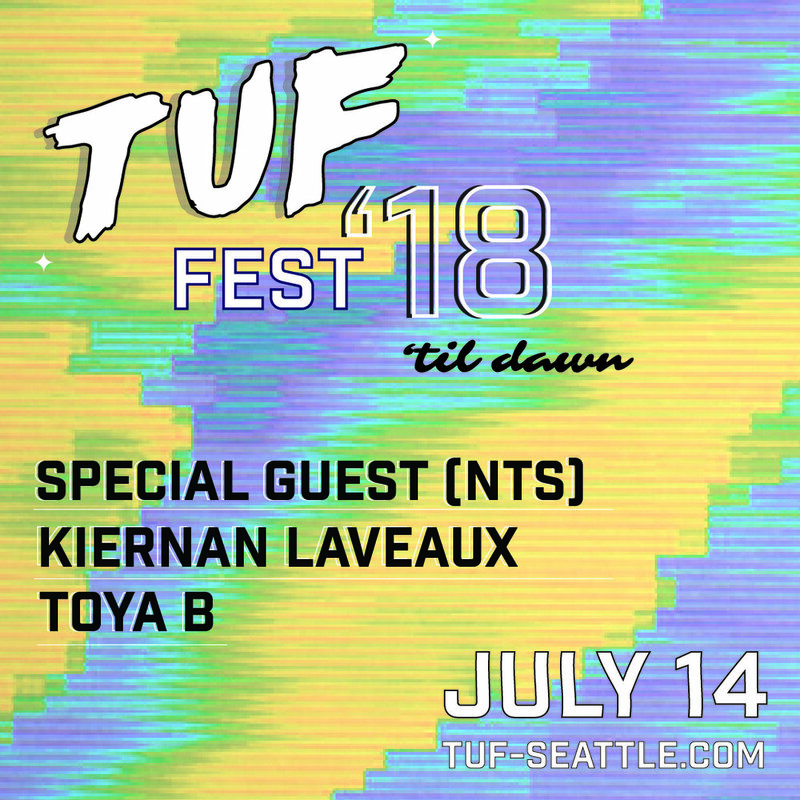 A separately-ticketed TUFFEST ‘Til Dawn party will take place after the daytime event, with a special DJ set by a secret guest from NTS Radio, Kiernan Laveaux, and Toya B. Kiernan Laveaux is one of the organizers behind IN TRAINING, Cleveland's queer electronic music night. She exists only to channel warmth and love to her friends and other transgender dancers through her DJ sets. Toya B is a member of TUF and Darqness, a queer and trans people of color arts collective. Her energetic sets traverse the realms of club music, R&B, trap, house, and the rhythms in between.